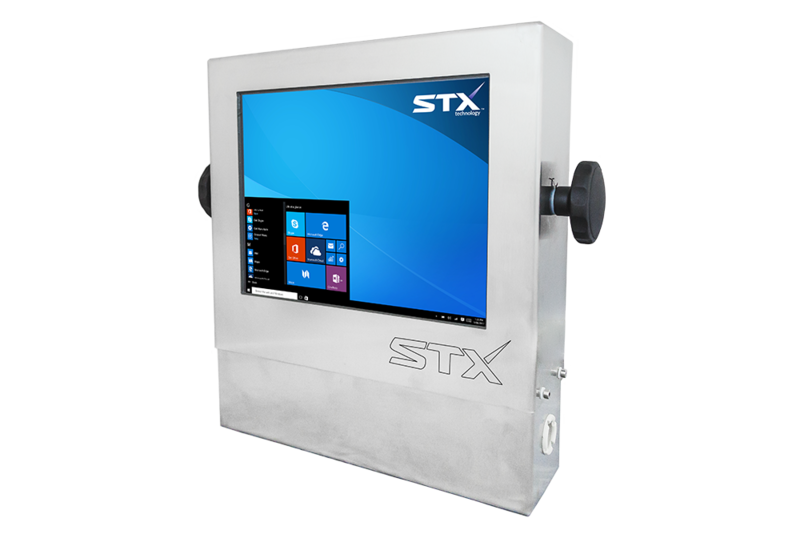 STX Technology’s touch computers are manufactured in food grade stainless steel with touch options, proven in milk and milk powder production, control, HMI and other factory production applications. Designed for tough environments, our milk production computers are fully sealed and designed to withstand corrosive substances, temperature variations and wet areas. The rugged stainless steel enclosure ensures a longer product lifecycle offering a purpose built solution for the milk industry. 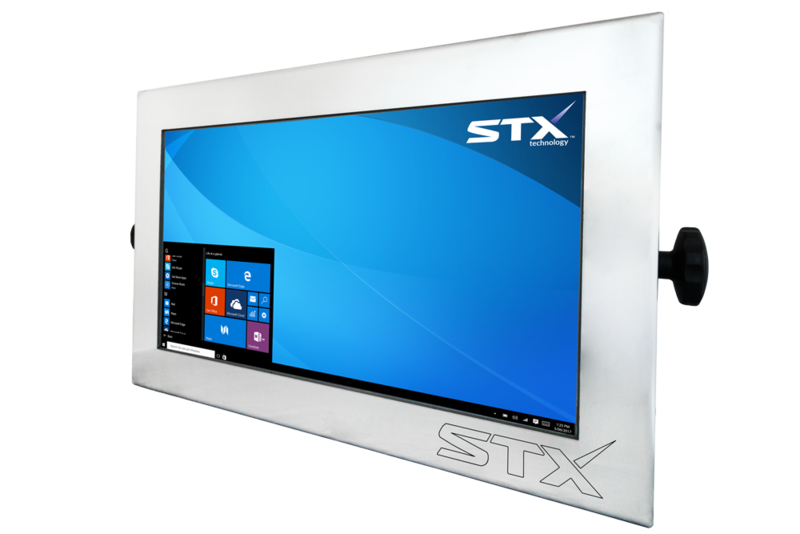 Our dairy factory computers and monitors offer Projective Capacitive or Resistive touch screen options available in a range of screen sizes and formats. Combined with IP67 rated connectors and a wide range of mounting options, milk production PCs are a cost-effective and modern solution for business. 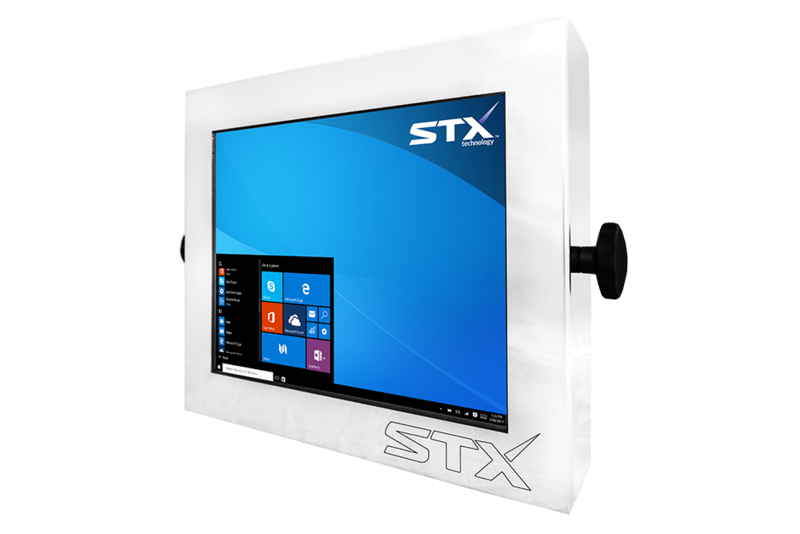 The STX Technology range of touch computing solutions is designed and manufactured specifically for harsh environment and proven in different applications in New Zealand, Australia and worldwide. 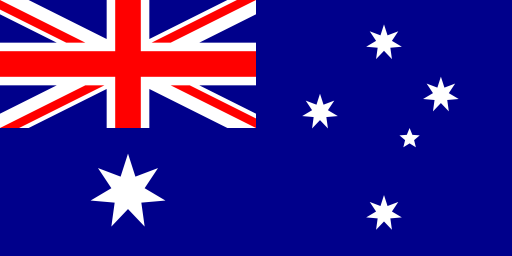 Give us a call today to get more information about our Touch Computing Solutions.